Underground water Exploration in (Asyut, Suhag, Tahta, Wadi El Natroon, Cairo-El dabaa Road, El Sadat City, Sharm Elshiekh). 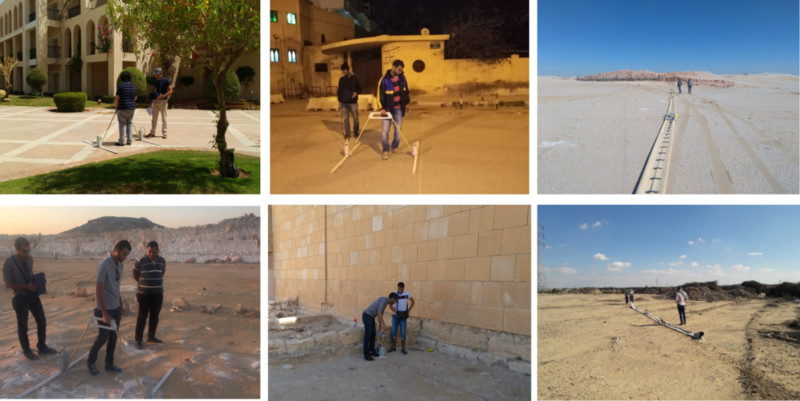 Subsurface Utility Mapping in (El Dabaa, El Obour City, Alexandria). Archeology in ( New Valley Governorate, Alexandria). 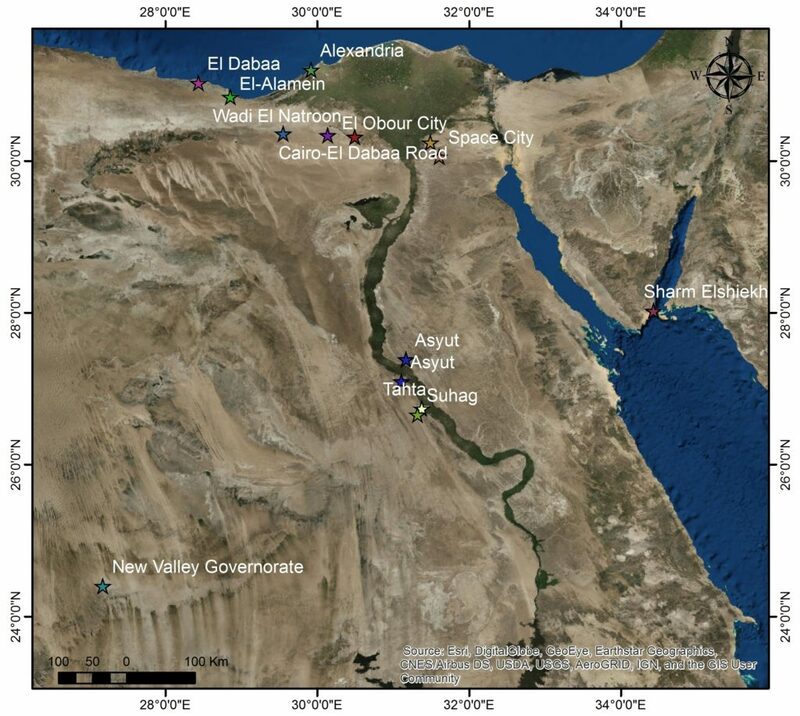 Geological studies ( El Obour City, Space City in New Cairo, El Alamein, Sharm El sheikh). Geotechnical Engineering in (Alexandria, Sharm El sheik, El Obour City, Asyut).